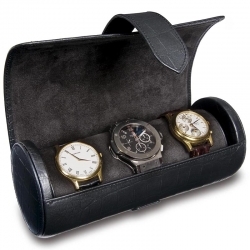 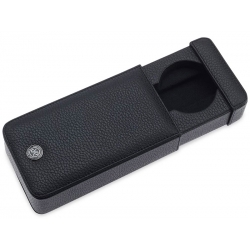 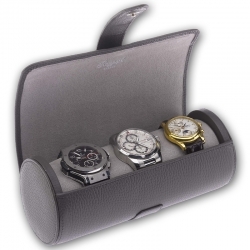 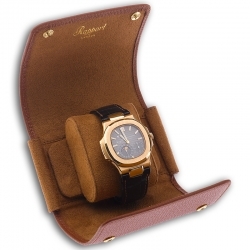 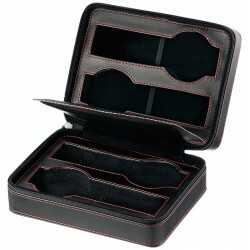 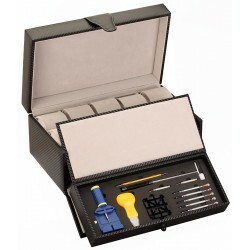 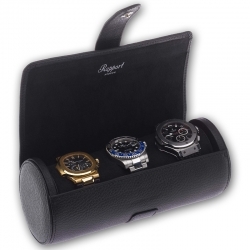 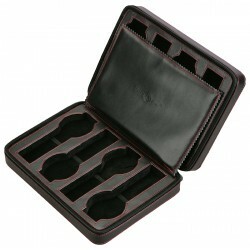 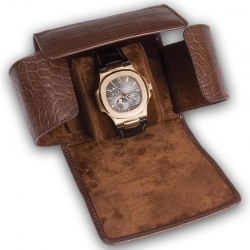 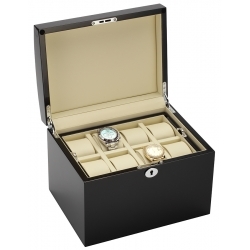 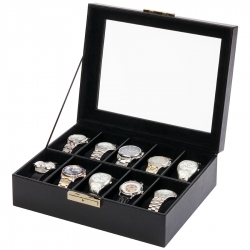 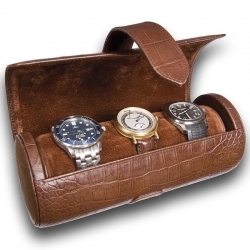 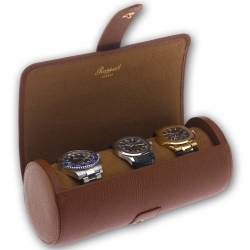 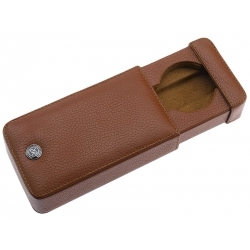 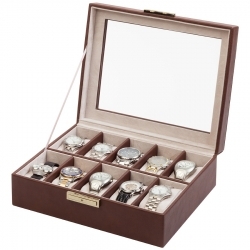 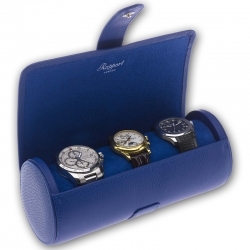 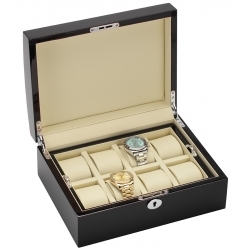 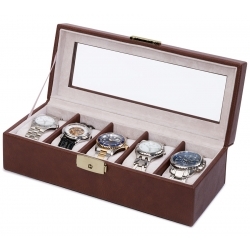 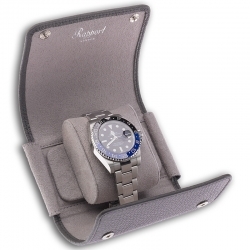 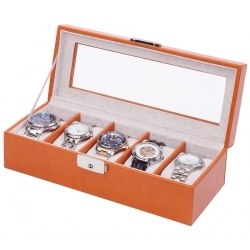 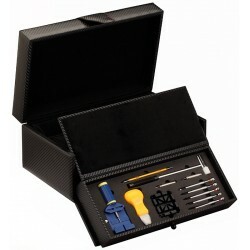 You may ask what watch travel cases are used for?! 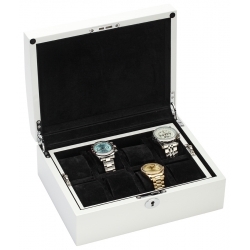 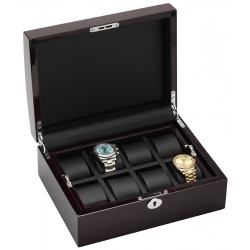 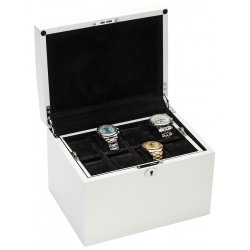 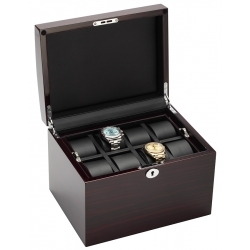 Very popular among jet setters and watch enthusiasts who only travels across the street, you still need to keep your favorite timepieces in luxurious and stylish safety. It doesn't matter if you have one watch or a large collection, we offer the largest selection of both affordable and extravagant storage cases that can hold single, double, triple and more up to eighteen timepieces to make your long flight New York - Singapore absolutely stress free. 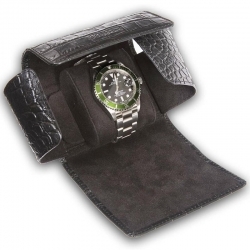 From high-quality leatherette to rich crocodile and other exotic leather, from durably coated plastic to majestic carbon fiber materials... all these you may find at 24diamonds.com - the official representative of such well known American brands as Orbita, Volta and Diplomat. 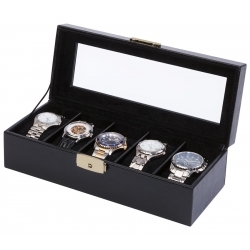 That is why every and each item comes with the factory warranty, professional post-guarantee service, fast and free domestic shipping.